Millennium Woodworking proudly serves the Durham Region area. 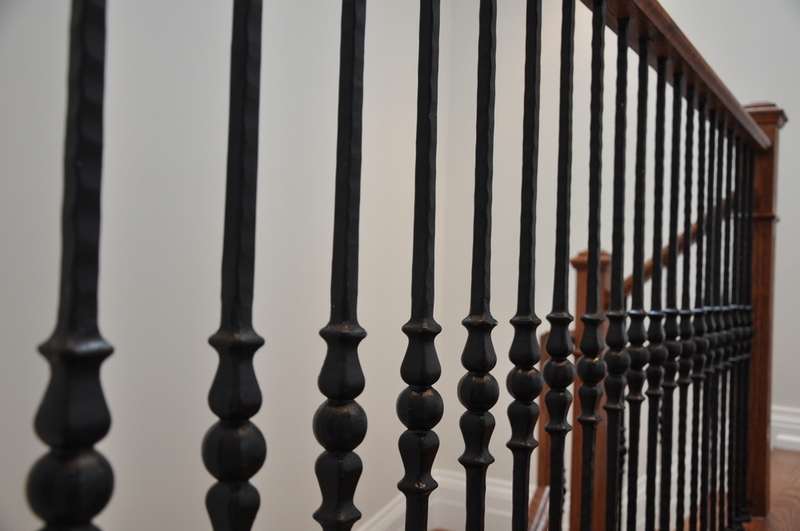 We manufacture custom stairs, railings, posts, nosings and more. Learn more by browsing through our website. From the simplest idea to the most complex, our specialists have you covered. We have also recreated staircases from the 1920's. We manufacture custom stairs, railings, posts, nosings and more. We are proud of our work and want to show you what we can do. Take a look through our site and let us know how we can help you with your next project. If you have any questions or concerns, please don't hesitate to contact us at any time. Established in 1988, Millennium has been family owned every step of the way! From only the highest quality of materials, we take pride in making your unique vision a reality. Customer service has always been paramount to our success, as excellence is our one and only standard. We proudly serve the Toronto and GTA. Each client, whether its a homeowner or builder, is unique and we build to your needs! Read more about what we offer, the materials we use, and the results of our years of experience.